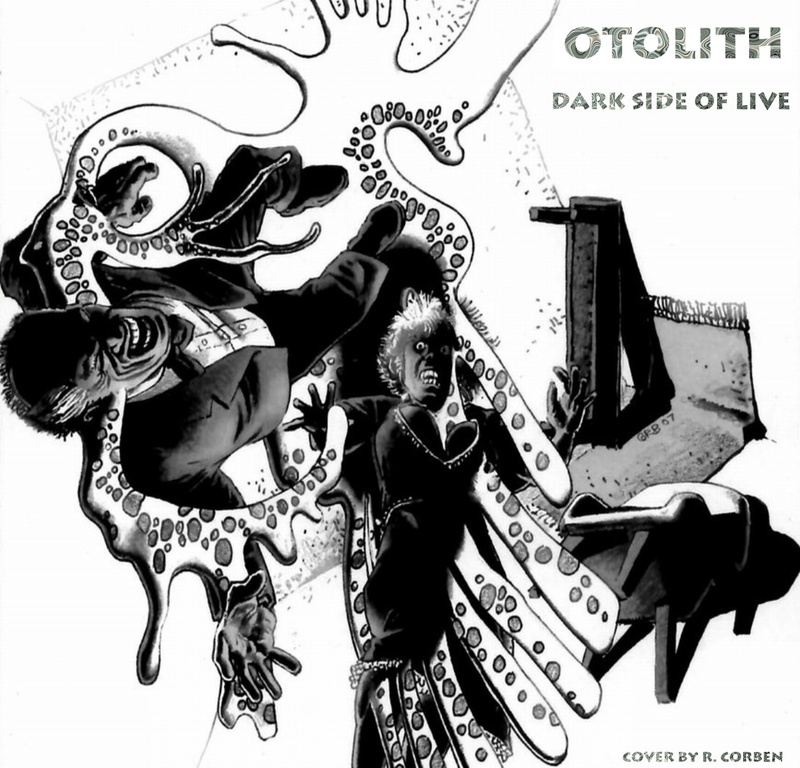 Otolith is the last whisper of the dying moloch. Otolith is its raging pulse beat. Otolith is noise. The very first release of 2010 goes to Otolith. It contains a live set cut into three parts. The complete duration is about 33 minutes. Try to enjoy and relax! You will, won’t you? January 9, 2010 | Filed under Releases and tagged with ambient, experimental, isolationism, noise. Habt ihr das gesehen? Die Maschinen?! Wir hatten nie eine Chance!